This was the model for the townhomes--never lived in. See the video--the home is beautiful. 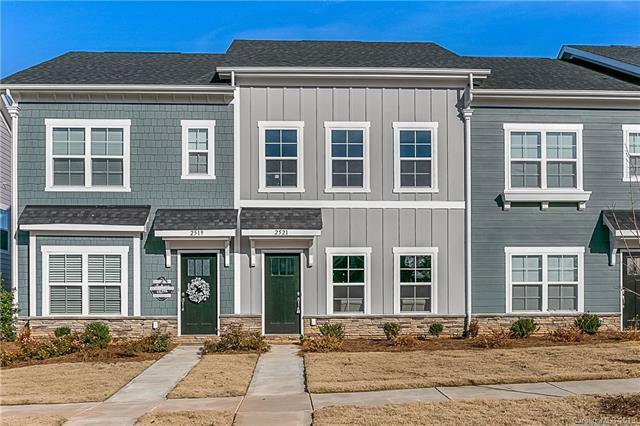 Best buy in the neighborhood and tennis courts are right up the street, 3 doors away!! 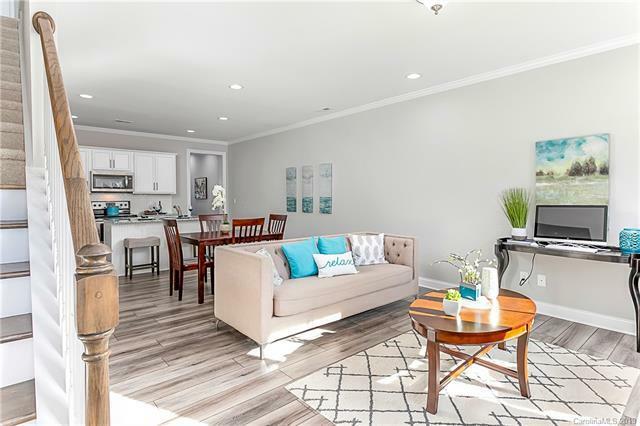 This is maintenance-free living at its best, with a very low HOA fees. 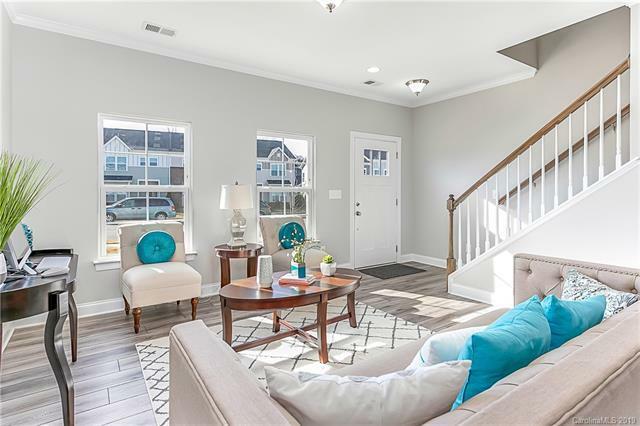 Open floor plan in the main living area, care-free laminate flooring, upgraded cabinetry in the kitchen and baths, 9' ceilings, upgraded master shower and tile, granite countertops. Refrig included. Master bedroom down, two bedrooms upstairs. Private courtyard patio. 2-10 Home Buyer Warranty included. Up to $2,000 in closing costs with full-price offer. Westport community offers a public golf course and optional membership to the swim/tennis/fitness club. 5 Minutes from Lake Norman. 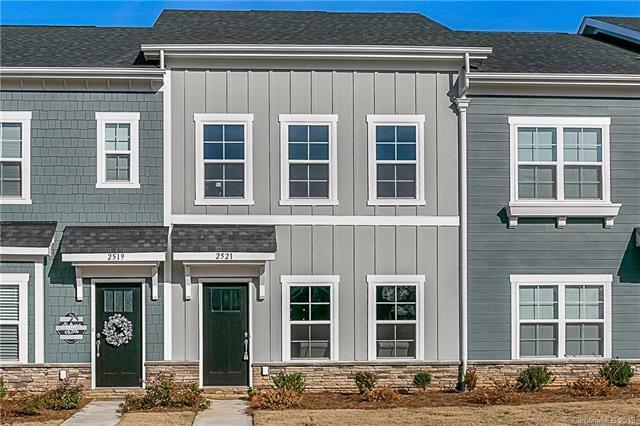 Denver is the fastest growing community around, with a direct route to downtown Charlotte.